A unique and highly aromatic strain that has become the number #1 ‘killer-weed’ n the UK. Its Skunk #1, Afghan and autoflowering genetics produce an Indica dominant plant that grows well both indoors and outside, producing its best harvests during the very height of Summer, when the daylight hours are at their longest and strongest. 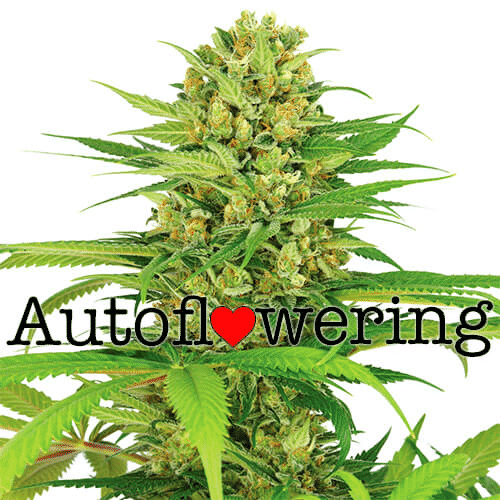 Whether you grow indoors or outside during the Spring and Summer months, Cheese autoflowering seeds are easy to cultivate, needing little care or attention. Both beginners and seasoned growers can easily produce regular harvests throughout the Summer and early Fall, by planting a number of seeds at regular intervals across the growing season. Like Chemdawg and Sour Diesel, Cheese has a unique aroma and flavor, once smoked, never forgotten. A great daytime and sociable smoke, it reduces stress, anxiety and tension allowing the user to completely relax and enjoy the moment. Our highly recommended Cheese autoflowering seeds are available in packs of 5, 10 and 20 feminized seeds, all sold with guaranteed delivery and germination. An ideal choice for growers of all levels of experience, producing super-fast harvest of dense, aromatic buds. Cheese marijuana is well-known for its elevated CBD levels and moderately average (14%) THC content making it a favorite with medical users and patients. Often prescribed as a natural form of stress relief, it can help to relax and calm the user, inducing a euphoric, happy sensation without the anxiety and paranoia sometimes associated with marijuana containing high THC levels. 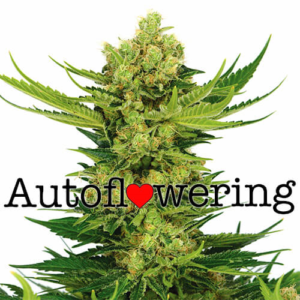 NOTICE: You may be asked to return the ungerminated autoflowering seeds.